Did Sarah Geronimo Have A Free Concert In Dubai? What brought her all the way there? (SPOT.ph) Successfully managing a busy schedule is one of the extra talents singer, actress, dancer, record producer, brand ambassador, and television personality Sarah Geronimo has developed over the course of her stellar career. Having to juggle so many things at once is no easy task, especially when everyone wants a piece of you—but Sarah handles this with aplomb like the star she is, and makes sure that she is happy and able to fulfill all her responsiblities—even when one of those takes all the way to Dubai. 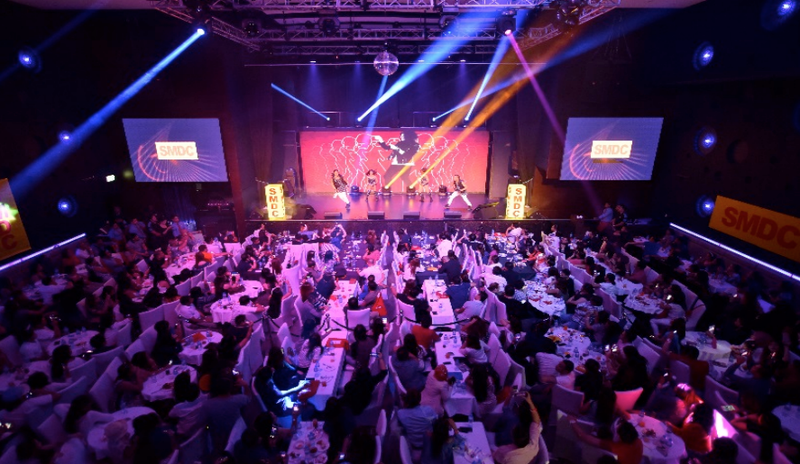 Sarah was recently in Dubai to celebrate the Star Life with real estate giant SMDC, as this year chronicles the company's 10th year milestone as the fastest-selling real estate company in the Philippines. But why Dubai? Of course, we all know that many of our kababayans are striving abroad there to give their families back home a better life. 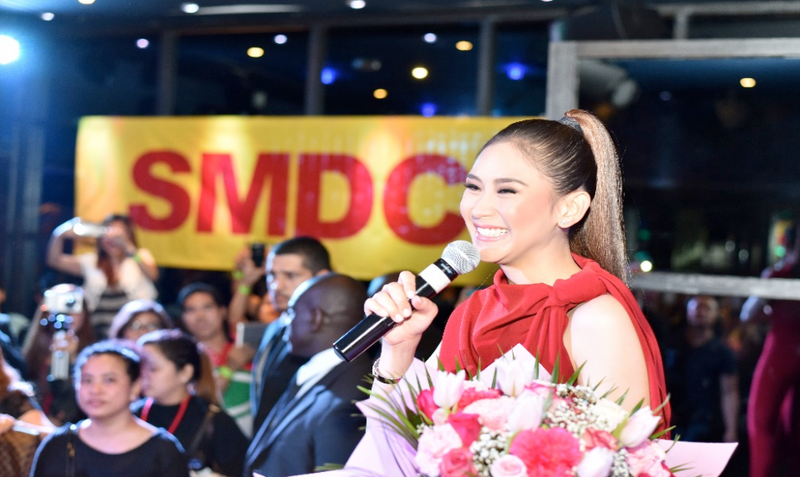 SMDC has been recognized as the preferred real estate brand of OFWs based in Dubai, and to symbolize the star life promise that SMDC brings to its customers, SMDC brought Sarah Geronimo to celebrate with the OFWs in Dubai. Of course, she was more than happy to bring some cheer to our hard-working brothers and sisters over there. The Star life promise is simple: SMDC commits itself to deliver 5-star projects with 5-star amenities and in 5-star locations to millions of Filipinos. Through SMDC, Filipinos can live in style, comfort, and convenience with projects strategically situated in key areas across Metro Manila, specifically the Central Business Districts of Makati, Ortigas, Quezon City, Pasay, Paranaque and Las Pinas. That's something everyone can't wait to come home to. You can also catch Sarah Geronimo, along with Anne Curtis, James Reid, and Nadine Lustre, at the Mall of Asia Arena, Pasay City, at 5pm on November 22, 2016 for "A Promise Fulfilled. TEN YEARS of giving the GOOD LIFE from the GOOD GUYS"—a celebration concert to commemorate the Star Life with SMDC's 10 year anniversary. Click here to learn more about SMDC and its projects.